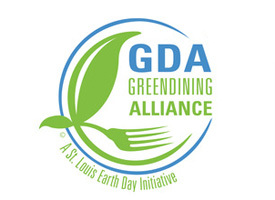 More than 20 St. Louis area organizations and businesses are partnering to bring focus to the connection between water and the health of our lands, people and economies. Launched in the spring of 2014, the initiative focuses on why water matters and what individuals can do to protect the health of our water. 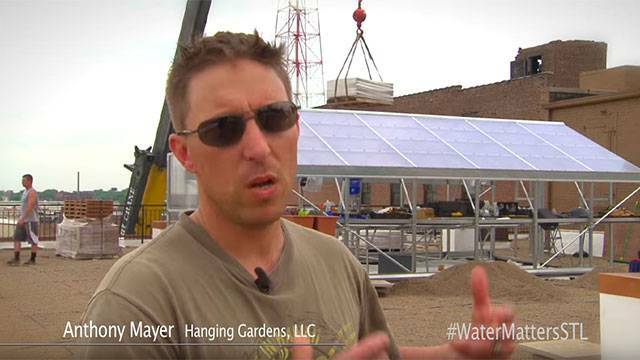 City residents are using innovative solutions on their rooftops to conserve water and grow healthy food. 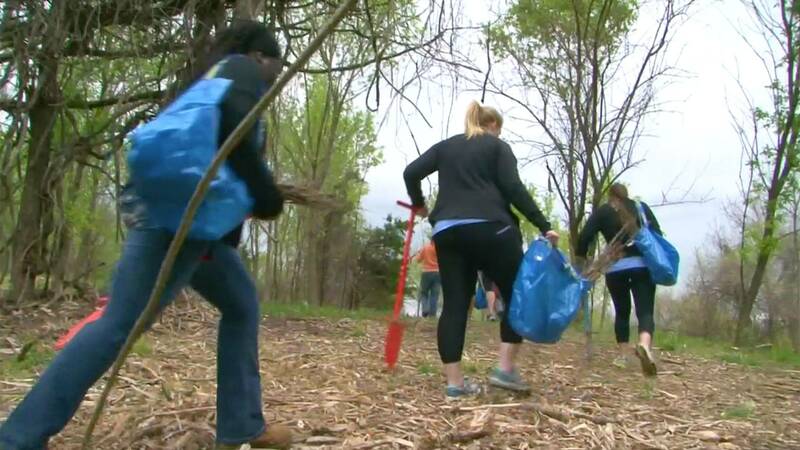 Learn how conservation organizations and community volunteers are planting thousands of trees to protect the Meramec River. 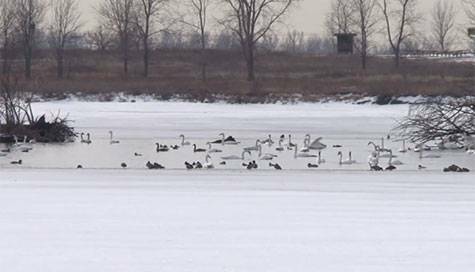 Learn how our wetlands are creating a habitat that draws diverse wildlife to our region. 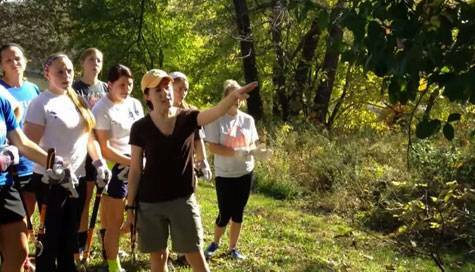 Learn how removing bush honeysuckle protects native plants keeping our Meramec River healthy. Removing invasive plants is important to a healthy ecosystem and healthy water. Invasive Bush Honeysuckle is taking over urban areas and Missouri woodlands. It is strangling native plants and trees and limiting access to our creeks and streams. 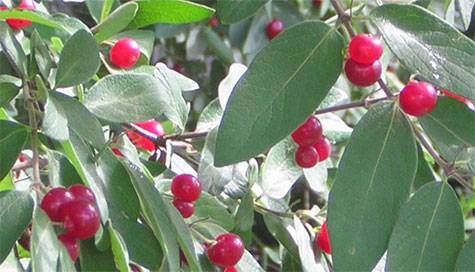 Learn how to get rid of bush honeysuckle. 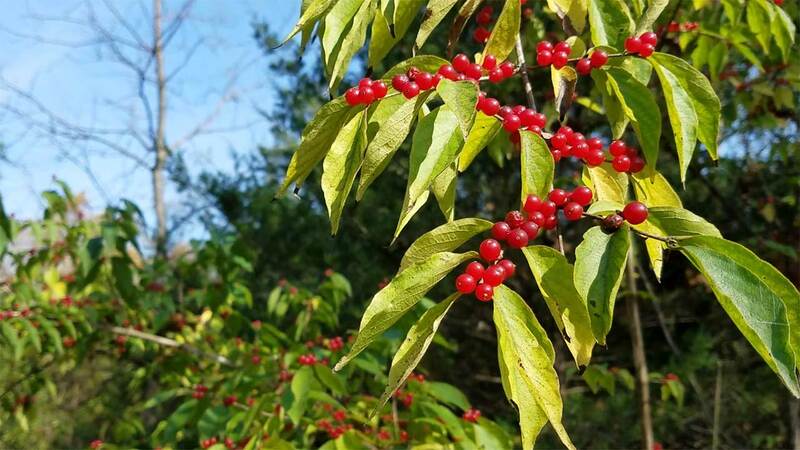 Learn how to incorporate native plants into your landscape. 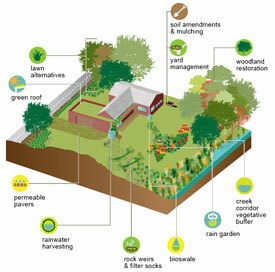 Learn how your garden can protect our water resources.